Now that a December 9th launch date for the Samsung GALAXY Nexus is beginning to come into focus, the shipping companies have been busy moving all things GALAXY Nexus from warehouse to individual stores. 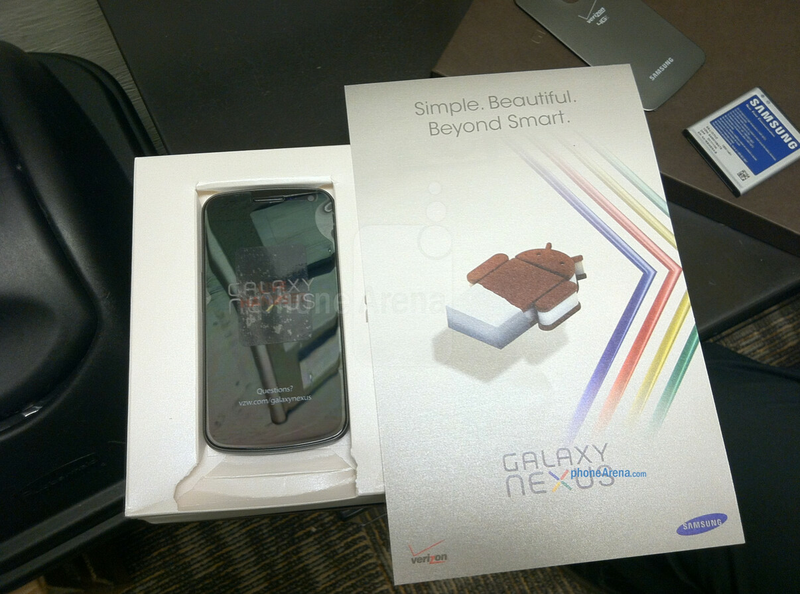 For example, one of our loyal readers sent us a picture of what he calls the Samsung GALAXY Nexus launch kit which he claims was received by his Verizon location today. You might note the Verizon logo in the lower left of the larger booklet. Recently, we reported that Verizon third party resellers would be launching the Samsung GALAXY Nexus on December 9th. This has been confirmed by a tipster who works as a rep for a Verizon indirect reseller and was told today by theirVZW Account Manager that the phone will launch on December 9th. So we tip our hat to our tipsters who are giving us the reports from the frontline, all of which suggest that on Friday, those who want the Samsung GALAXY Nexus will have the opportunity to pick it up. Thanks again to our anonymous tipsters! $600 is a bargain. Apple charges more for less features. Don't feel so bad your not alone, your kind of are in a support group here on phone arena. I do the same thing except about four or ten times a day. I hat the week ends with little updates. I have been calling Verizon everyday and stil have no new information. It's OKAY guys/girls. Once the Nexus releases we won't have a need to come back here except to bash iPhone users who are so far behind in technology. I think price range might be $199-299. I heard amazon or best buy might price it $199. im over this phone already. they waited too long to release and now ive lost all excitement. 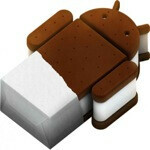 im thinking i may just wait for gs3. that could take up to around another year though. And yet you are commenting on this article. Denial is so sad. Just called Costco at Verizon. I know no one is going to take this with a grain of salt. But they said they would be getting the Galaxy Nexus on Friday. OMG I FEEL FAMOUS!!!! I'M VLAD :D I WILL BE SIGNING GALAXY NEXUS @ MY STORE FOR ALL MY CUSTOMERS! Wait...Don't you love touchwiz?!? This doesn't have touchwiz. And what store is this? Two people probably just lost their jobs to bring this info to the masses. youd be a fool to use a screen name similiar to your real name. ha. lol. ha. Nope I'm still at work as we speak! I still say the week of December 12th is the release date!